The founding member of the firm, Larry Pugh has been practicing law in New Orleans since 1986. A skilled trial lawyer, he has defended businesses and individuals in complex civil matters and class actions. He is trial counsel for clients involved in nationwide litigation and has tried cases in multiple jurisdictions, including Louisiana, Mississippi, Texas and Tennessee. He is a leading litigator in the areas of toxic torts, products liability and environmental litigation. Mr. Pugh defended a longtime franchise client in a four-day arbitration proceeding. The arbitrator dismissed all of the claims against the client, and also required the Claimants to pay $444,962 in damages and attorneys’ fees. The arbitrator’s ruling was confirmed by the United States District Court for the Eastern District of Louisiana (hyperlink). Mr. Pugh obtained an historically low jury verdict in an action against a former premises owner in an asbestos case. Of that total verdict amount, the client was cast with a judgment which was resolved for less than half of the last settlement demand. 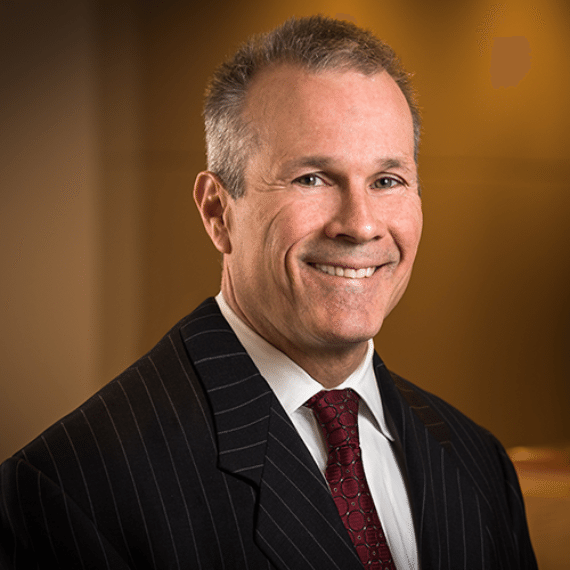 Mr. Pugh represented an insurer in an asbestos case where issues involving timely “tender of defense,” and potential bad faith damages were addressed by the U.S. Fifth Circuit Court of Appeals.